﻿ Will the factory pick up small batches of SMT patches? - SMT topic - H.C.C. INTERNATIONAL LIMITED. Many people have encountered a small amount of disapproval when they ask for SMT patches. Most of the reasons for rejection are “less quantity and less cost” and “high startup loss”. What is the loss called loss? What is the common sense in the industry? Many people look for manufacturers to do SMT small-volume patching, it is basically difficult to find manufacturers to order, most of the reasons for rejection are small, can not do, why SMT patch manufacturers will say this? Let's listen to the SMT patch Manufacturer's reply! Here we need to define how much the amount is a small amount of single, 8*8cm less than PCB board, made up of 4 small PCB boards, a total of 75 PCB board orders, the following small orders are generally factory Will not do it. Those who have had some experience in SMT chip processing know that SMT chip processing cost calculation has a formula. Simply put, it is calculated by multiplying the number of points by the SMT chip processing cost of one point. A point such as 0603 or 0805 resistor, a normal chip pin is also considered a point. Other look at the pad size is calculated according to the definition of each SMT chip processing factory. Next, let's talk about the specific cost. Because the SMT placement processing points are too small, the final consumption of the SMT placement processing factory is 300 pieces. In this way, the cost of each PCB board is about a dollar. 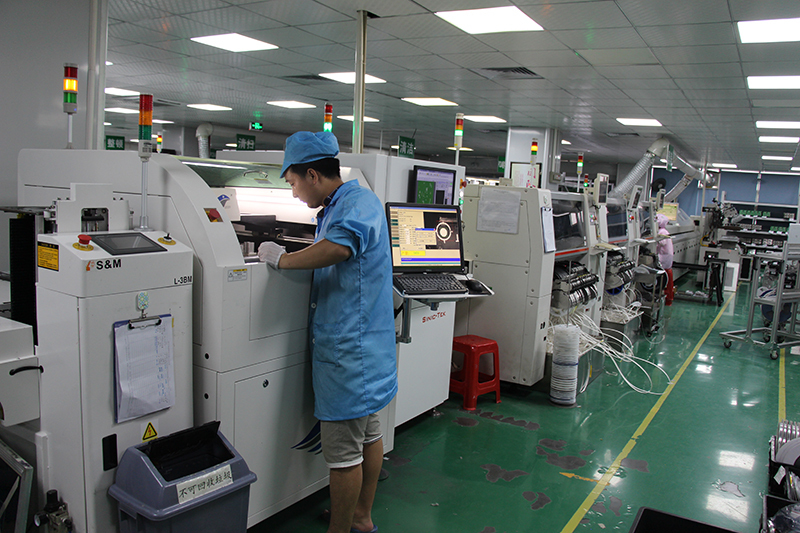 The losses mentioned by the general SMT patch processing factory are mainly pre-worked before the SMT chip processing, such as SMT chip processing machine programming, PCB positioning, and booting to confirm the first piece. These times add up to the loss of labor costs. Therefore, in the case of a small amount, the so-called loss is more time loss. Because at the same time, the SMT patch processing capacity is higher and the production efficiency is higher, so that it is not a waste of time to do the preliminary work after one morning or one day of production. There is also time for entering and exiting in the machine, so many factories generally do not pick up too small SMT placement orders, which is why many SMT patch processing plants are not willing to pick up small orders. Because for the factory, it is still necessary to focus on the interests, the things that do the loss are generally not done. If you encounter such a small amount of suggestions, find someone to make a single order, or you can only add a little more price, as long as both sides There is no solution to the negotiation.